Star Friends: Night Shade is the latest book in the Star Friends Series which Eva was sent to review. Written by Linda Chapman & published by Stripes, this book is aimed at children aged 7-9 years. You can buy a paperback copy for £5.99. In this magical series, Maia and her friends meet the Star Animals! When they do, a whole world of magical adventure unfolds right before their very eyes! This fantastic series features four best friends for readers to identify with. Join Maia and her friends as they fae realistic friendship issues with their adorable animal familiars. An engrossing world of magic and fantasy for young, inspired, animal-loving readers! The Star friends series is ideal for fans of My Secret Unicorn, The Rescue Princesses and Rainbow Magic readers looking for a more challenging adventure! Star Friends: Night Shade is the fifth book in the Star Friends series by the best-selling author Linda Chapman. Beautifully Illustrated by Lucy Flemming, this magical story is a fantastic read. Ever since Maia and her friends stopped Auntie Mabel from using dark magic to cause trouble in their small seaside village of Westcombe, life has been peaceful for the girls and their Star Animals. The latest threat shows the peace was only temporary though! All the adults have started behaving rather oddly. The girls will have to use all their Star Magic skills against these forces of dark magic! Can they defeat the dark magic? I love the Star Friends series! It is so cool and they have really cute animal friends. My favourite part was reading whether or not Maia and her friends could defeat the shades! It’s an action-packed, thrilling read and I can’t wait until the sixth book! Magical stories like this are really fun to read. Love books like this? Check out our other Book Reviews to discover more fab titles! Eva read the Pet Defenders Series new book – Invasion of the giant nits this week. Written by Gareth P. Jones and illustrated by Steve May this book is available in paperback for £5.99. Published by Stripes, this series is great for children aged 6-8. The Invasion of The Giant Nits is part of Pet Defenders, a hilarious and fast-paced series. Pet Defenders reveals what our pets get up to when we aren’t there: Saving the world! We might think our pets are sleeping soundly when we are out but instead they are defending the planet from aliens. Centre on the unusual, yet highly successful partnership between a cat and dog. Two unlikely allies who must work together for the god of man and pet-kind alike! Biskit and Mitzy are confronted by a large alien spider in their latest adventure! The alien spider plans to destroy the planet and she has an army of nits which she can enlarge with a blast from her own invention, the Relativisor! She can also shrink things using her Relativisor, such as Mitzy! Mitzy ends up the size of a louse, clinging to Biskit’s head! Can the Pet Defenders stop the nits ripping Earth apart? This series follows Mitzy & Bizkit’s adventure to stop Anna scratch, a large alien spider from destroying the planet! Anna Scratch used to work for the SUPA Agents but she turned bad. My favourite part of this book is when Mitzy is shrunk by Anna Scratch and is in Bizkit’s ear! I really enjoyed reading this book and can’t wait to discover more of the Pet Defenders series, it’s really fun! Looking for more book recommendations? Head over to our Book Reviews page and check out other books we’ve enjoyed! 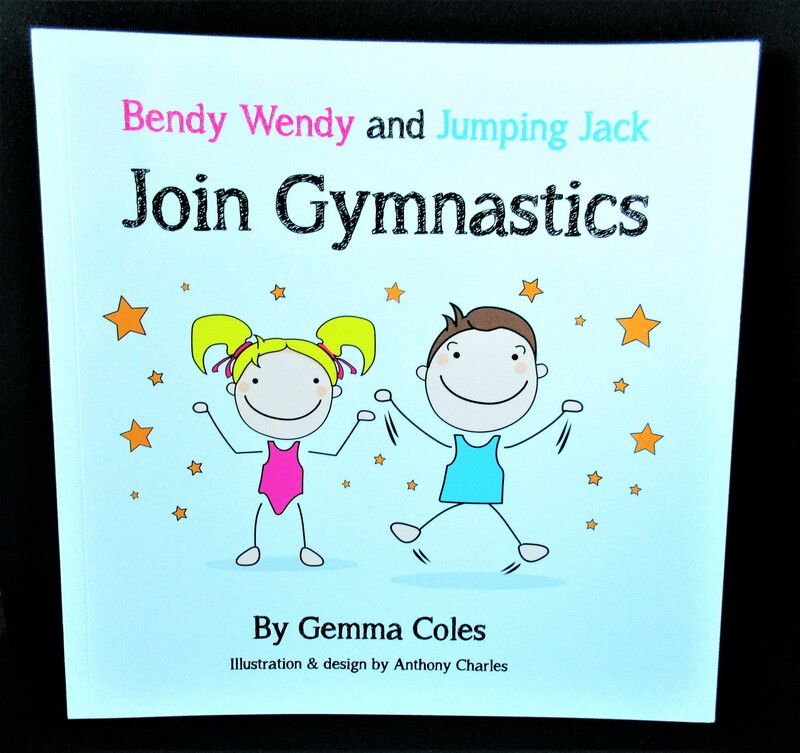 We received Bendy Wendy and Jumping Jack Join Gymnastics (RRP £8.99) to review. 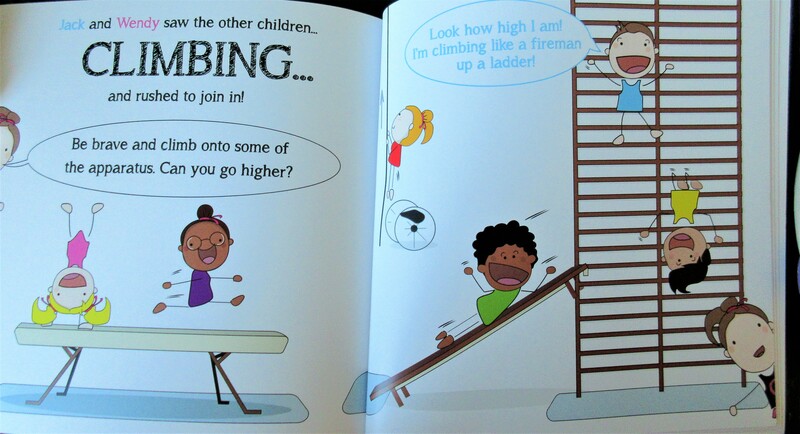 Written by Gemma Coles, this colourful children’s book is inspired by relatable real life class experiences. Izzy loves showing off her ‘yoga’ so I knew she would love this book, Eva also has an interest in gymnastics. 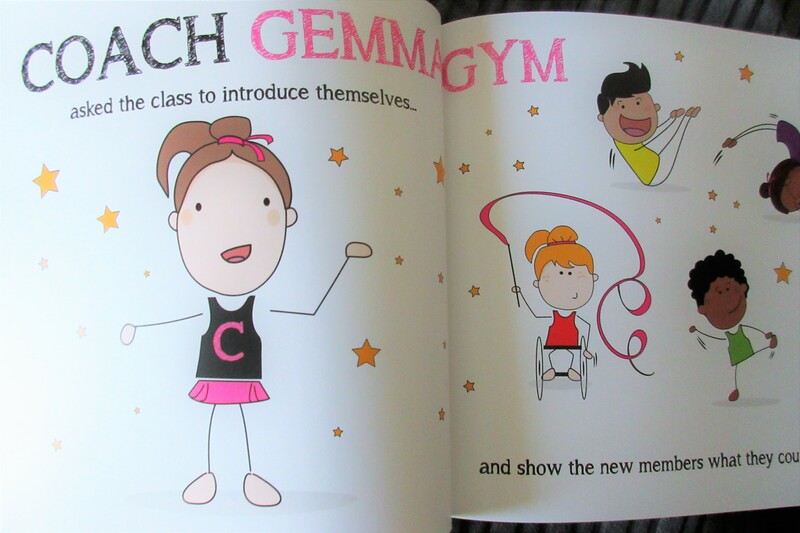 We sat down together to find out more about Bendy Wendy and Jumping Jack when they joined gymnastics for the first time. The illustrations by Anthony Charles are simple but effective and the girls found them really fun to look at as we read the story. Bendy Wendy and Jumping Jack are superstar gymnastics but the book takes us back to their very first lesson. As most children are when starting a new class, Bendy Wendy and Jumping Jack were very nervous. The other children quickly show their excitement at having new classmates and introduce themselves to Bendy Wendy and Jumping Jack. As each child showed off their gymnastic skills Bendy Wendy and Jumping Jack still Felt nervous. They soon joined in though with lots of encouragement from coach Gemma Gym. In no time at all they were having so much fun they both forgot to be nervous. Bendy Wendy and Jumping Jack soon realise they have special talents of their own just like the rest of their new classmates. They become superstar gymnastics and love going to their gymnastic class each week and learning new skills. The girls really loved this story with its fun illustrations and cool gymnastics throughout. There are so many positive messages throughout the book and I love how encouraging it is for children. Whilst it is about gymnastics the same worries apply to all new situation for children and adults alike. Head over heels about gymnastics also offer a tutorial DVD or App and a book containing everything you need to know about developing a range of essential gymnastics skills. Head over to their website to find out more! St Grizzle’s school for girl, goats and random boys is written by Karen McCombie and Illustrated by Becka Moor. Published earlier this year by Stripes (An Imprint of Little Tiger Group) is available in paperback for £5.99. 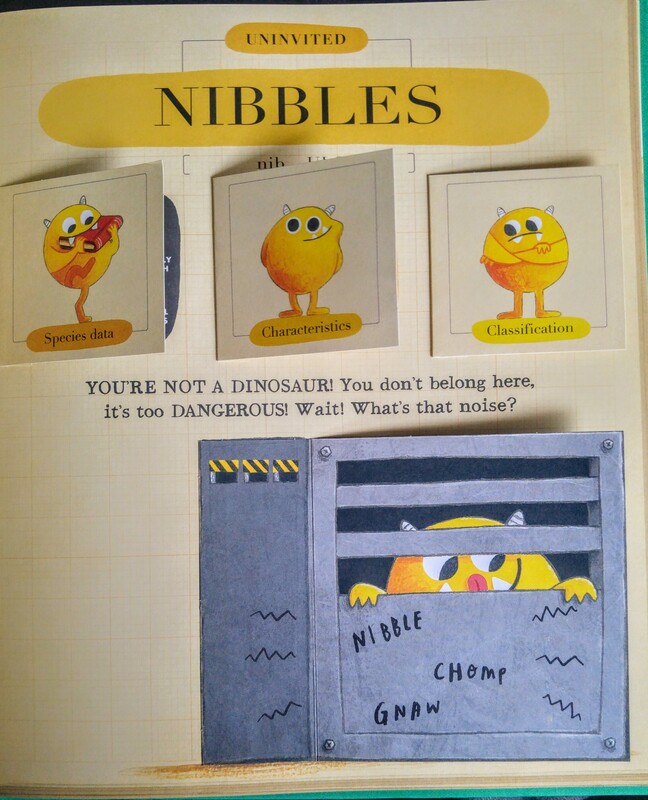 Perfect for children aged 7-9 years St Grizzle’s is a hilariously quirky book. 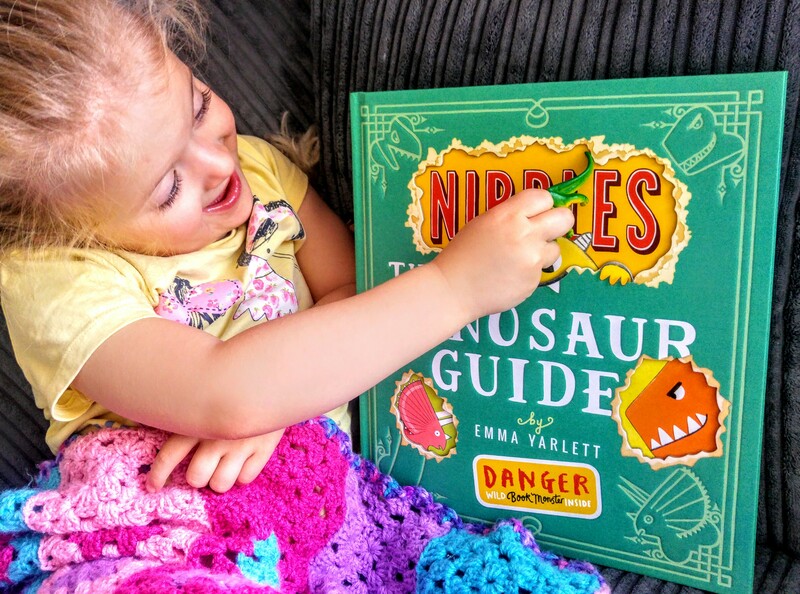 Eva loves to read books that are funny and a bit quirky and she is currently loving books based around schools. I remember enjoying similar books at her age. We’ve been hunting out new series for her and we were sent St Grizzle’s school for girls, goats and random boys. The title caught Eva’s eye because it had such a silly name. As soon as Eva had started reading she was giggling away. The main character, Dani is packed off to a strict girls boarding school while her mum heads off to the Antarctic to study penguins bums! St Grizelda’s school for girls turns out to have had a drastic change of teaching style. Dani and her mum realise the school is in chaos with no rules, craziness and a goat!? Dani feels homesick but has to wait for her mum to make alternative arrangements. Whilst she waits the madness begins to warm Dani’s heart. The quirky characters throughout the story kept giggling throughout the story. She loved Dani and after reading the teaser for the second book in the series she couldn’t wait to read more! 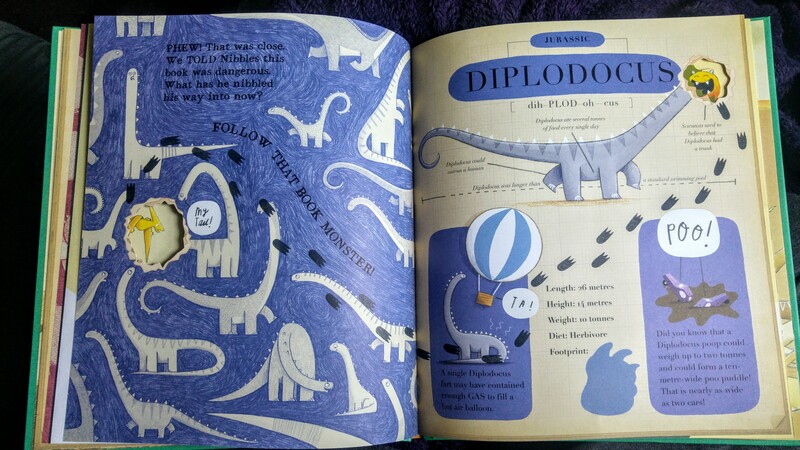 She loved the illustrations throughout the book making sure to show me each one. Luckily I have a copy of the second book St Grizzle’s school for girls, ghosts and runaway grannies for her to review next week. Check back to see what Eva thinks of the next book and to find out more yourself! Do you know a child that would love this book too? Jungle Jam in Brazil is an inspiring music based story where Mikey the monkey and his friends take a trip to Brazil! You may remember our review of Jungle Jam from last year when Eva also braved the camera for the first time to give her thoughts too! Jungle Jam in Brazil is the second book in the Jungle Jam series. We received copy to review and have a copy to give away too! Mikey the monkey and his friends go on an exciting adventure in the second book by Noam & Louise Ledermen – Jungle Jam in Brazil. They head to Brazil to play huge show trying new things along the way. Gina the giraffe is anxious about her trip & trying new things. Each time Gina the giraffe gets nervous her friends help her through. As someone who suffers from anxiety I found the storyline quite comforting. I’m certain any children with anxiety will find the story helpful and uplifting. I know I’ve been anxious about the same things as Gina before. It can be scary going on a plane to a new country, trying new food, doing new things & performing in front of an audience. With friends by your side it can be much easier to do & try new things though. Gina is encourage by her friends which helps ease her fears. Jungle Jam in Brazil is a fabulous book for children. 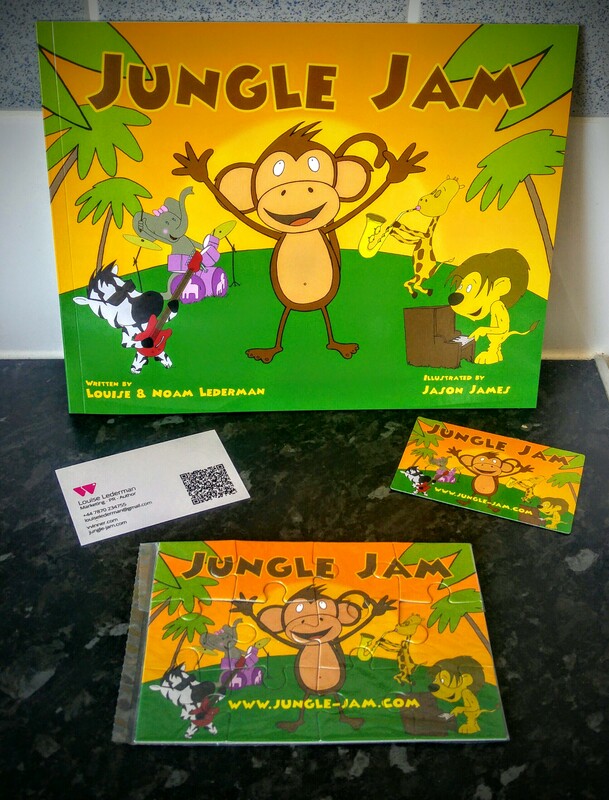 With bright colours & rhyming sentences Jungle Jam in Brazil is sure to bring a smile to any child’s face! Jungle Jam had a fun activity in the back for children and Jungle Jam in Brazil has one too! *The Winners email address will be passed on to the publisher to arrange delivery.